His name is Marin and he cycles since childhood. First it was only for pleasure and recreation, later he raced and today as a professional guide it is his job. 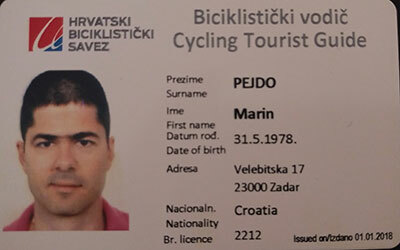 He will transfer his knowledge and experience to you making cycling in Croatia a unique experience you will never forget. Depending on the tour you choose he will adapt it to your needs and physical strength. Aside Marin numerous other skilled cyclists will lead our tours. One of them is Juraj, former member of the Croatian national cycling team. 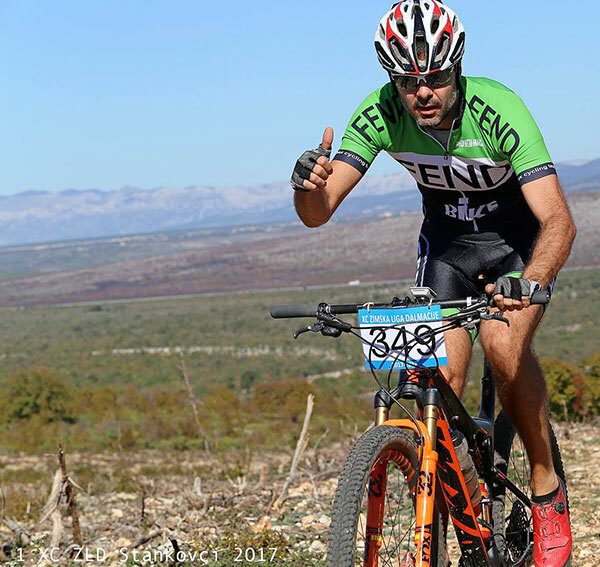 He is experienced cyclist, who will take you on a memorable tour through Zadar region.